If great food, luxury boutiques and stunning landscapes make your heart beat faster than Gstaad is the place for you. The classic, chalet style village is a mixture if Swiss folklore and bespoke luxury. 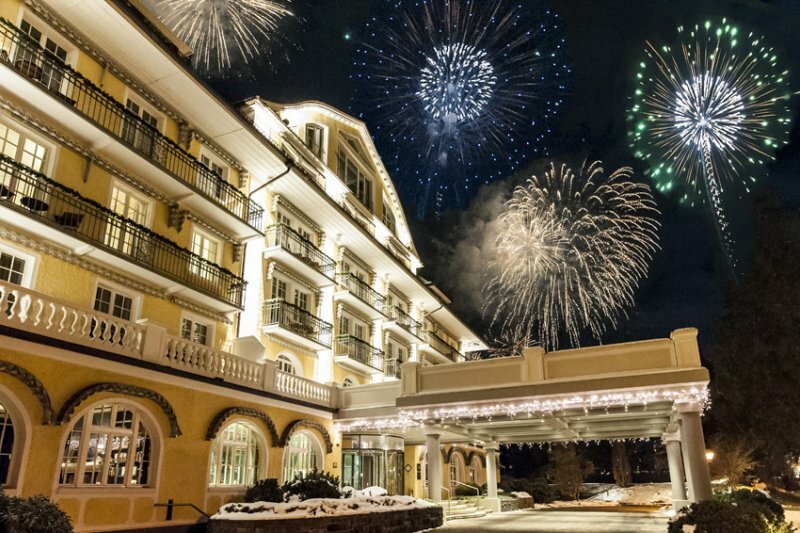 Gstaad is home to many high-end hotel and services and we have selected the best.